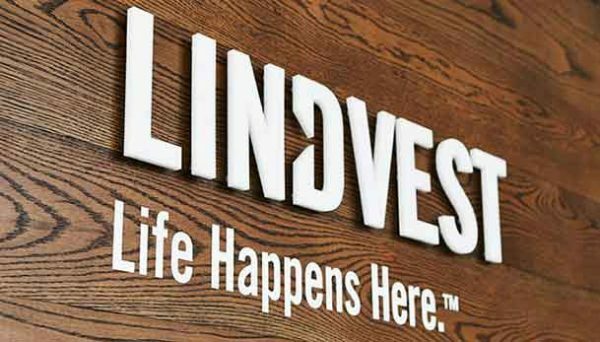 Lindvest is a Toronto based real estate developer that has built projects throughout the Greater Toronto Area. They are a highly diversified company that has built a variety of projects throughout the GTA region. They are driven by their mission to build projects that achieve excellence in each facet of their construction. They have a strict corporate philosophy that has the aim of improving living conditions for each one of their residents. They have also been recognized by industry institutions with a slew of awards. 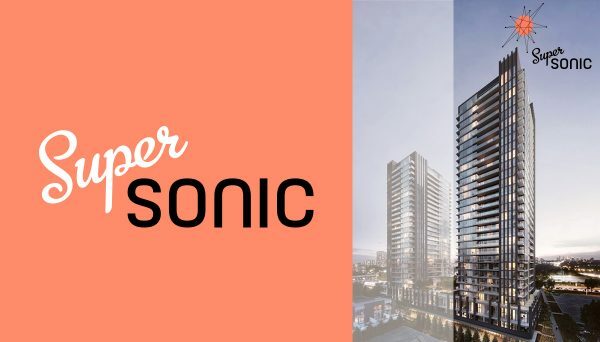 This developer has ongoing and completed projects through the GTA. They are responsible for building a variety of projects that span the entire gamut of residential developments. They have built low-rise residential townhomes, single family homes, master planned communities, and high-rise condo towers. This variety of experience has led this company to become a leader in the real estate industry, and it has led to it honing its ability to maximize stakeholder investments by developing well planned and innovative communitiesThis company has a mission that focuses their efforts and attention towards success. They strive for unequalled excellence in everything they do, this includes planning, progressive urban design, and high standards of construction. They also see the intrinsic value of customer service and its ability to fuel growth and success. They strive to achieve customer satisfaction whether it be interactions with their shoppers, buyers, and owners, or just the quality of the homes they build. Their four point plan is to choose established, up and coming locations that will appreciate in value; design for real people through beautiful and functional architecture and interior design; only use the highest quality of construction materials; and continue earning the respect of homeowners. Their mission is enveloped by their overall philosophy that promotes caring about the way people live in their homes. It is this developer’s belief that they should create homes and communities that are suited to better living. They are a detail oriented company that focuses on the customers and quality of the homes they build. They have been able to earn a special place in the hearts of their homeowners, as well as the real estate industry itself. They have accomplished so much in their time as a developer, and it has been recognized in the industry. They have been decorated with the following awards: 2010 Markham Community Design Award for Grand Cornell, 2012 BILD Project of the Year for B. Streets, and the 2016 Urban Design Award. 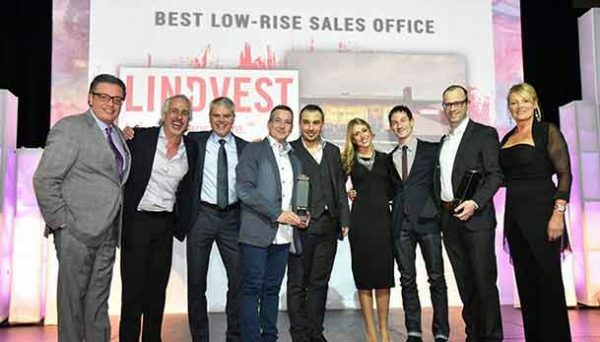 Lindvest has proven that they’re a developer that is capable of building a wide variety of different buildings. They have demonstrated the ability to to apply their own mission and philosophy to achieving tremendous success, which has been characterized by their awards. 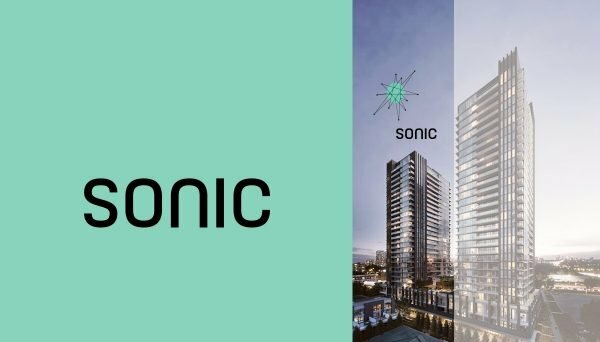 Moving forward, we’re excited to see the ways in which this developer reshapes our city. This community offers condos and single family homes to the north of Toronto. They are only a few minutes away from the Highway 400, so you’ll always have a lifeline to the city. It is surrounded by parks, schools, and the Humber River, proving that this development is the ideal place to raise a family. They are located along Sheppard Avenue West, and construction was completed in 2014. This development brings magnificent single family homes to the city of Vaughan. The area is punctuated with parks, streams, and a choice of schools, so this is a perfect place to raise your family. The homes are situated amongst nature, giving residents a tranquil reprieve after a tough day of work. These classically designed homes are adorned with red brick and columns. They are located along Dufferin Street in Vaughan and construction was completed in 2013.